Egypt's Supreme Media Council decided on Tuesday to ban Zamalek Sports Club chairman Mortada Mansour from making media appearances for two months, with the exception of appearances in his capacity as a member of the parliament. The ban is due to what the council described as Mansour’s offensive and degrading statements against sports figures and enticing hate among fans. The ban was implemented upon the recommendation of the Committee to Adjust Sports Media Performance. Mansour appeared in a YouTube video earlier this month accusing Egypt's largest and most popular sports club Ahly of financing the signing of his players with Qatari money. Ahly responded by filing a complaint with the country's top-prosecutor, parliament and the cabinet. Ahly accused the chairman of Zamalek Club of spreading false news with the aim of inciting hate and violence between sports fan. 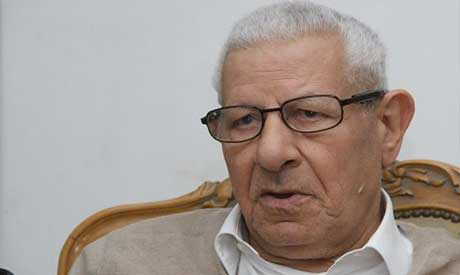 The Egyptian parliament has rejected over the past years several requests to lift Mansour's immunity as an MP. Mansour was previously placed under a three-month media ban in October 2018 "for huge violations to freedom of speech and expression as well as social values and norms," according to the country’s Supreme Media Council.